“Every good gift is from above” – these words of James the Apostle have become my motto. The Last appeal series is part of a project entitled On the boundary of centuries. 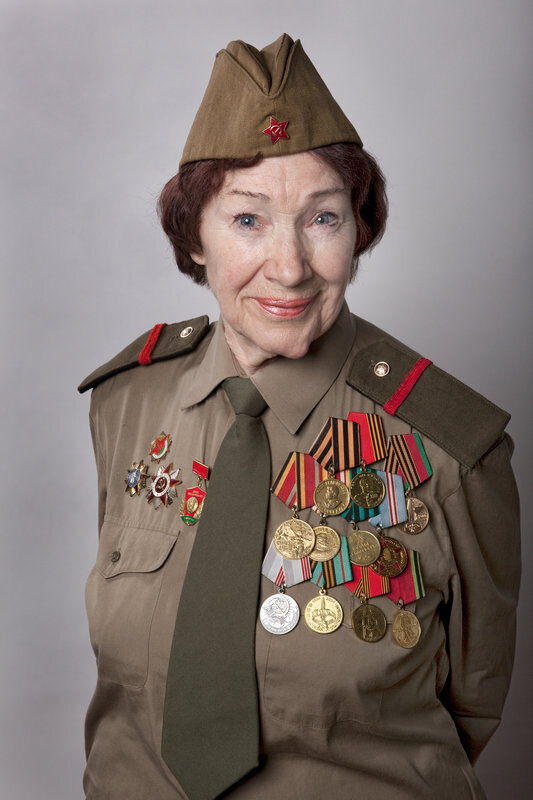 It presents portraits of veterans who took part in the so called Great Patriotic War (part of World War II, 1941-1945, in which the Soviet Union fought alongside the anti-Hitler coalition). This part of history is still important in the historical sense, but, above all, it is a painful experience shared by all Belarusian families. 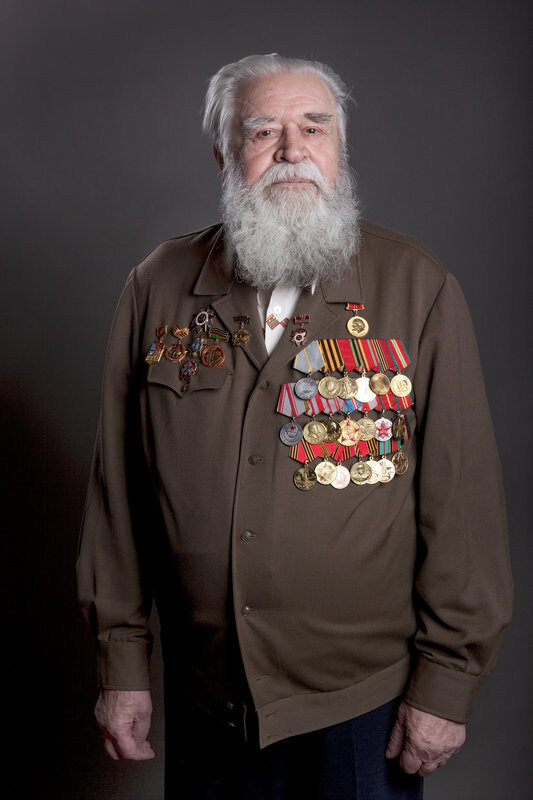 Zaluzhny’s portraits amaze and move with the sincerity and authenticity of the veterans looking into the lens. They show no fear and no shame. Each one of them must surely hold stories they wouldn’t like to share with anyone, moments of pain and humiliation. And still, each face beams with pride. There is a variety of feelings – joy, fear, firmness, serenity and acceptance – which result from their experiences. The series was recorded in 2010. 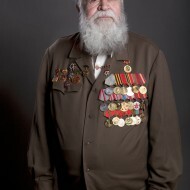 Each of the photographs is a gift, a symbol of gratitude for the veteran’s deeds. For some, these photos will be the last ones in their lives – this is how their families will remember them. 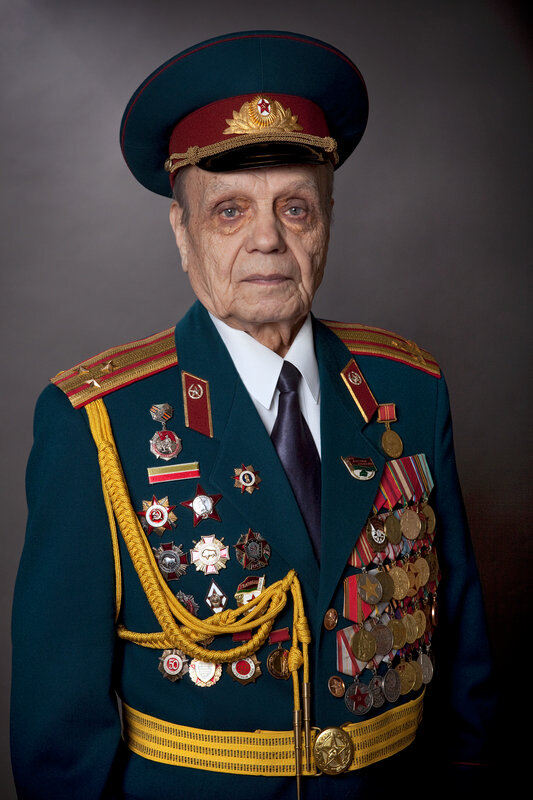 Yauhen Zaluzhny’s portraits are not mere documents about witnesses and participants of the so called Great Patriotic War – they tell the story of time passing and memory. Yet, most of all, they form a series of individual stories which all contribute to a portrait of the generation ‘on the boundary of centuries’. Yauhen Zaluzny graduated as the head of the photographic studio, he also studied arts. 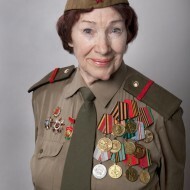 To master his skills, he joined a photo club at the Evening Minsk newspaper, and in 2004 became a member of the Belorussian union of designers and creative association Photoart. 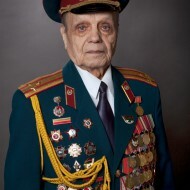 In 2008, he was awarded the honorary title of the Minsk Citizen of the Year. Now, the artist actively works in the field of author’s, reportage and portrait photography. 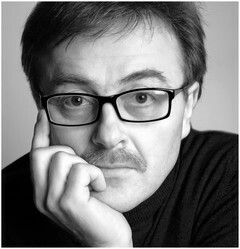 His works have been presented in numerous exhibitions in Belarus and abroad.